It’s time to leave the old year behind and look at the new one in front of us. If you read a lot of newspapers it’s quite likely that you stumble upon a lot of negativities and that 2017 could be filled with horrors. The European Union is falling to pieces with Brexits, Frexits & Nexits, and who knows what Trump will do! China will continue its moves in the South China Sea and it goes on and on. I don’t know too much about all these matters but I am certain of one thing and that is that 2017 will probably not end as the year of the humans. It will end as the year of the things! Things are thriving on the planet right know and they are more and better connected then ever. 2017 will definitely be the year when things surpass humans and cattle as some of the most successful forms of activity on earth (cattle is successful by number even though their existence is quite sad). Things will be more sociable then ever as there will be more software, platforms, appliances and WiFi networks they can interact with. The financial growth of things will definitely be a lot higher than the growth of human activity. The status of things is increasing as they now also enter traditional white collar markets. Markets that have been closed to things until now. 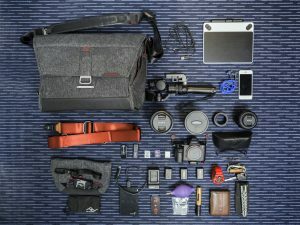 Things are not only professional, they also thrive in our personal life, as our clocks, freezers, fridges and lights get smarter and connected. Not only will 2017 be the best year for things so far, the following years look even better. This is the internet of things; an internet where more gadgets are connected than people. The internet of things is a bit of a buzz word. What is it? Really? Appivo delivers its first IoT device in Karlskoga Sweden. But automation is scary isn’t it? Automation means that we will all be out of jobs, right? Before the industrial revolution almost 80% of us were farmers and most of us basically starved. It was full-time work for farmers just to support their own families. Today one farmer supports a whopping 155 other fellow human beings (USDA, Sullivan), but we did not see unemployment rise when farmers increased their productivity. We live longer and healthier lives instead, together with our shrinks, personal trainers, nutritionists and dog groomers… workgroups that did not exist 200 years ago. With more things working for us, helping us automate processes just means that more of us can fulfill our dreams and focus on the stuff that we really love. If more people can do what they really love we will have a world with more love, right? That is what we want to work for this year! Here are Appivo’s new year resolutions for a year of more love (= more things)! 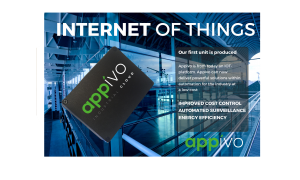 Expand Appivo’s industrial IoT platform. We help companies automate by making apps for automation even faster, cheaper and better. Catch us at expos, meetings and seminars, on our quest to enable more things to be connected. 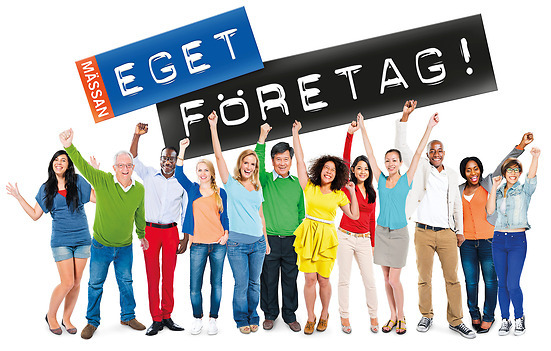 We had a great time in Stockholm in November & December where we attended the “Starta eget” expo and Sweden Demo Day. Check us out on social media to find out where you can find us next. Hackathons. This year we’ll hold more hackathons in Sweden, the US and possibly India. 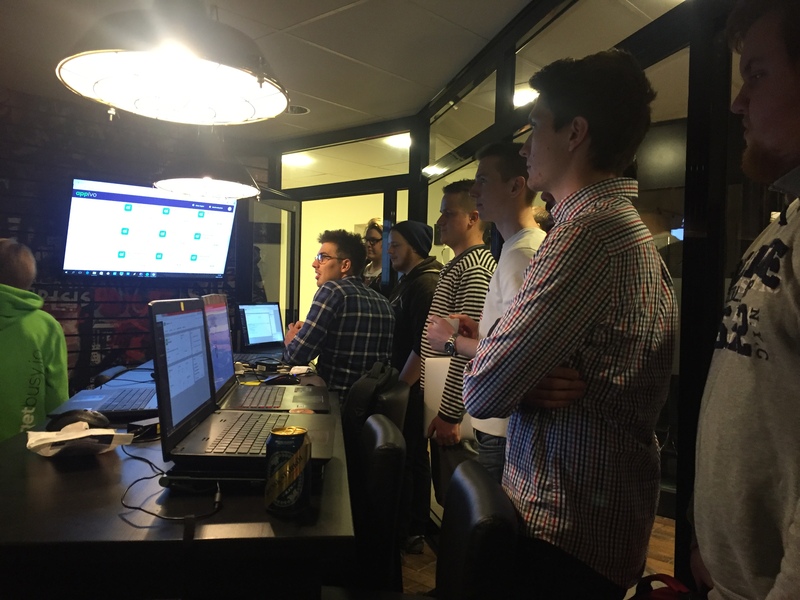 Our last one in December was a great success where we filled the office with keen app-builders. Enable app builders. 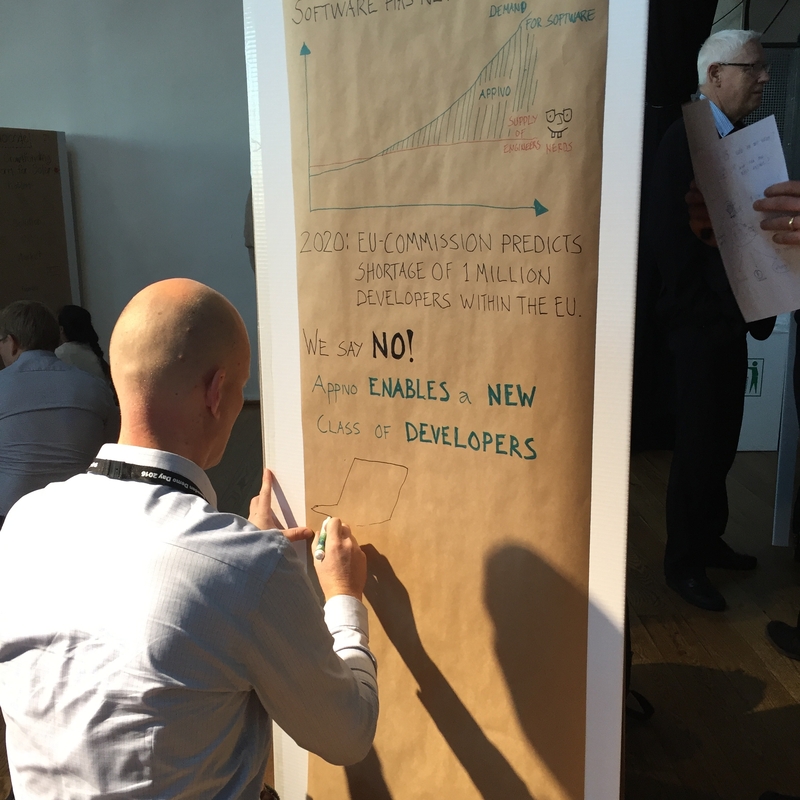 Appivo will keep on working hard to enable more people to create software; real software. We are running our Beta program right now and we will launch the App Builder later this year. 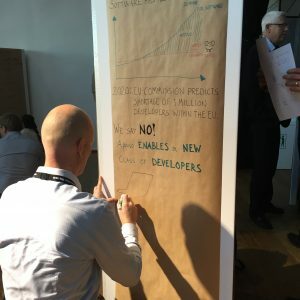 Appivo’s app builder will empower non-developers and make us all more effective! Let’s stay in touch and if we forgot; Happy New Year! Previous: Previous post: Appivo Launches Beta!